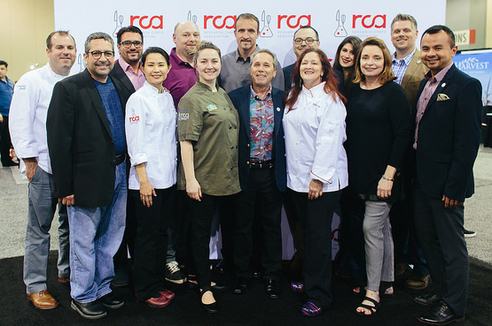 The RCA Awards pay tribute to the most influential leaders and organizations in Culinology®. And, in 2019, we’re recognizing product developers – in retail and food service – as well as educators in the area of Culinology® through the new Outstanding Achievement Awards. It only takes a few minutes to submit a nomination that will provide significant professional recognition for each recipient. The deadline to submit a nomination is December 14. The Nominations and Board Development Committee (NBDC) is pleased to present the candidates for the 2019 RCA Board of Directors. These qualified individuals are dedicated to the advancement of Culinology® and pledge to expend significant energy toward our mission of cultivating collaboration between chefs and food science professionals. 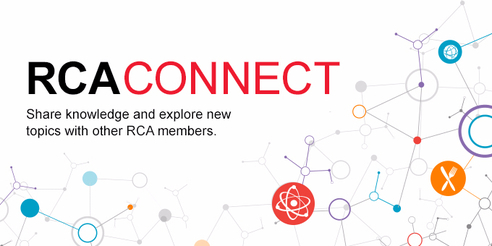 The seven candidates who receive the most number of votes will be seated on the 2019 RCA Board of Directors. Ballot voting closes Friday, November 23, 2018 at 11:59 p.m. CST. "The company that transformed tomato into sushi-grade tuna plans to introduce an eggplant-based eel alternative and a carrot-based salmon substitute soon. 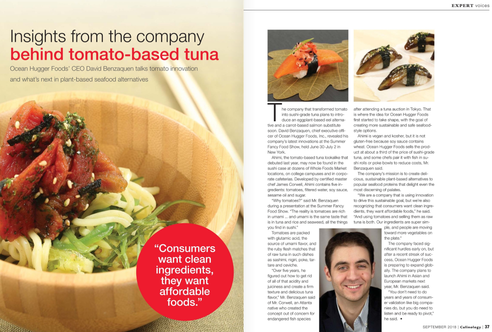 David Benzaquen, chief executive officer of Ocean Hugger Foods, Inc., revealed his company’s latest innovations at the Summer Fancy Food Show, held June 30-July 2 in New York." Read more about plant-based seafood alternatives in this article from the September issue of Culinology® magazine. 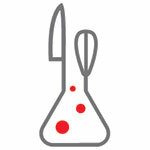 Ask peers for ingredient supplier recommendations, find a certification study group, learn various cooking techniques and/or find out what's going on in your region. Subscribe to a discussion forum to join the conversation today. "Protein snacks are hot, as are all things artisan. 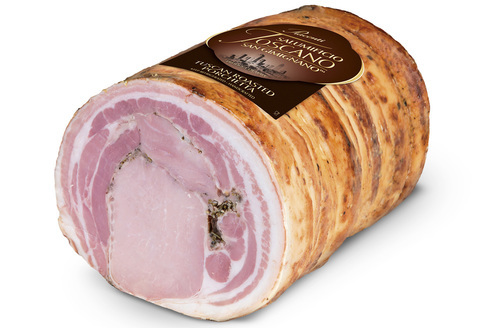 That’s good news for producers of craft meats sold in grocery delis. But suppliers aren’t resting on their laurels. A host of new craft products that tap into snacking, health, convenience and other trends show that the category is constantly evolving to meet its customers’ needs."